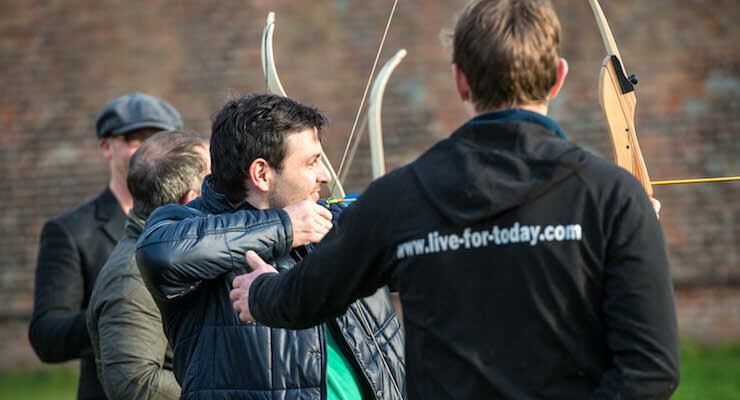 Here at Live For Today, we believe that you get out what you put in, which is why each of our team building days are custom designed to fit your exact requirements and overall team goals. 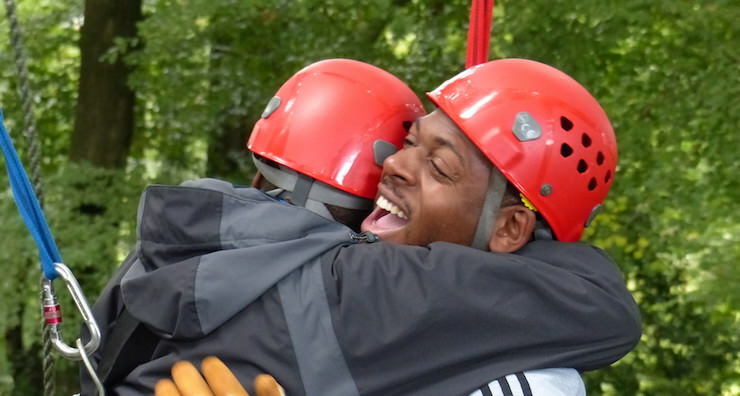 We have the best team building Leeds, York, Harrogate & Kendal have to offer! 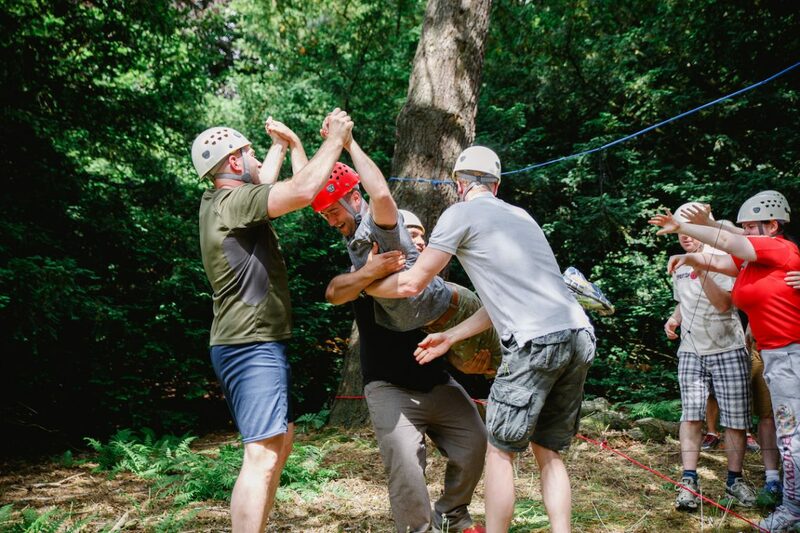 With years of experience delivering onsite and offsite team building activities to various companies, we have the ability to provide exhilarating one off experiences, activities to really bond you and your team together, turn your office into a team building environment or simply host your corporate needs in idyllic settings. We provide exciting, real and powerful experiences at our three premier venues as well as delivering learning or adventures just about anywhere – at your base or nationally. We can deliver conference energisers, away days and learning interventions at any venue. Our programmes and conferences are unrivalled! "Marc carefully crafted two fun packed day's of activities, suggesting and recommending activities to suit our team of 34. The actual event was expertly led by Geoff and his team, who provided encouragement, support and motivation throughout the two days."